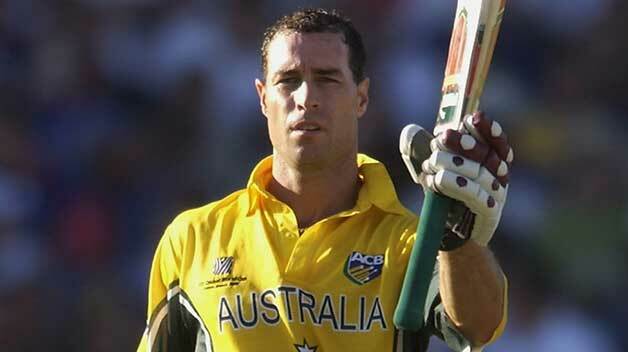 Michael Bevan is often regarded as one of the best finishers in the history of Australian One Day cricket. He had a pre-defined style and charisma to the art of accomplishing targets and winning games for his country in the One Day format. He read the game situation very well, with absolutely zero pressure. He wasn’t much preferred in the long format of the game, but was considered to be a vital cog when it came to the limited overs. He averaged 86.25 and scored 1725 runs in run chases. Bevan was the picture perfect example for a utility player.